The SGPC and religious organisations today took out nagar kirtan commemorating the first historic victory of Guru Hargobind over the Mughals. 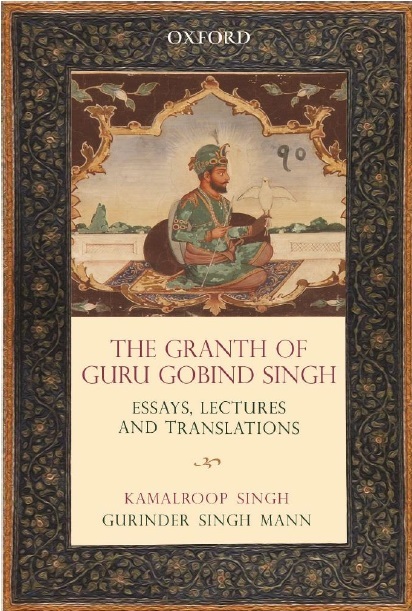 It started from Gurdwara Baba Deep Singh Shaheed and concluded at Gurdwara Lohgarh, which was constructed following the victory in the battle. 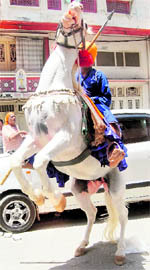 The nagar kitan, led by Panj Piaras, passed through various markets of the city.